Have you ever felt you were created for something much larger than you're experiencing right now? Divine Appointment with Destiny explores how to experience the flow of God's power—His original intention and plan for His Church. You were created for something much larger than yourself! This book will reveal God's plan for His end-time Church today! You will learn how to bring yourself into a position of knowing, where there is a full demonstration and manifestation of God’s power flowing through us to the world! A Fire Is Coming ... Are You Ready? It is time for you to receive advanced knowledge through His Spirit to tap into the very mind of God and experience a supernatural manifestation. This revelation will take you into the fullness of all He has planned for you in this very hour. 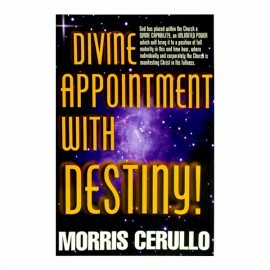 Order this anointed book today! Have you ever felt you were created for something much larger than you're experiencing right now? 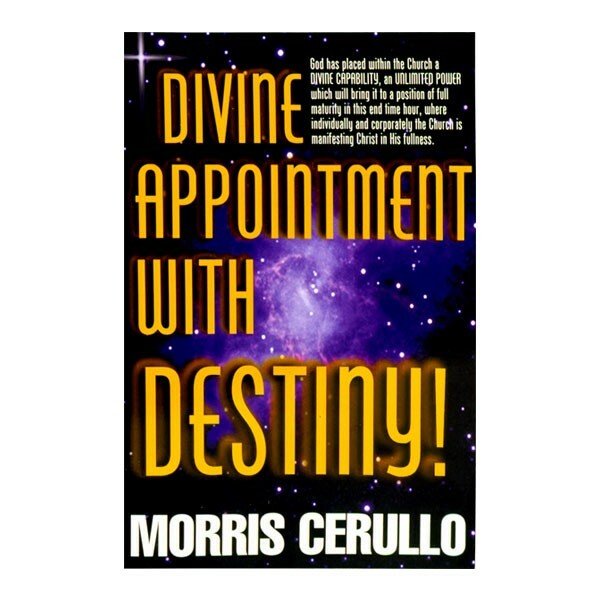 Divine Appointment with Destiny explores how to experience the flow of God's power-His original intention and plan for His Church. You were created for something much larger than yourself! This book will reveal God's plan for His end-time Church today! You will learn how to bring yourself into a position of knowing, where there is a full demonstration and manifestation of God's power flowing through us to the world! Buy Now Only One left!